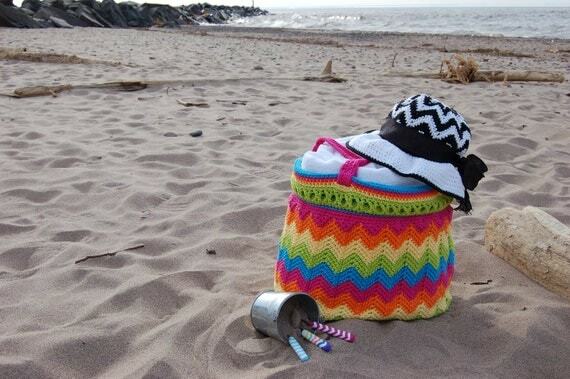 Hi, thank you for hosting this party! 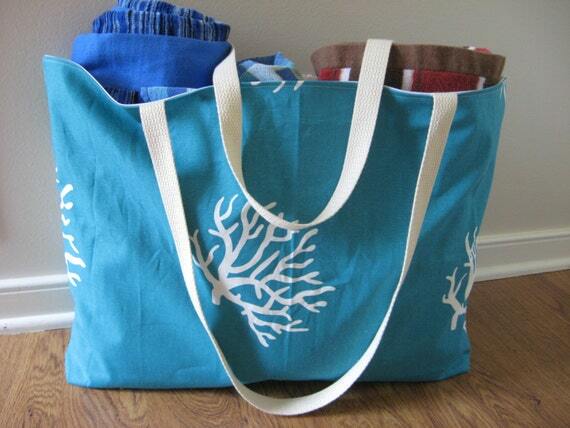 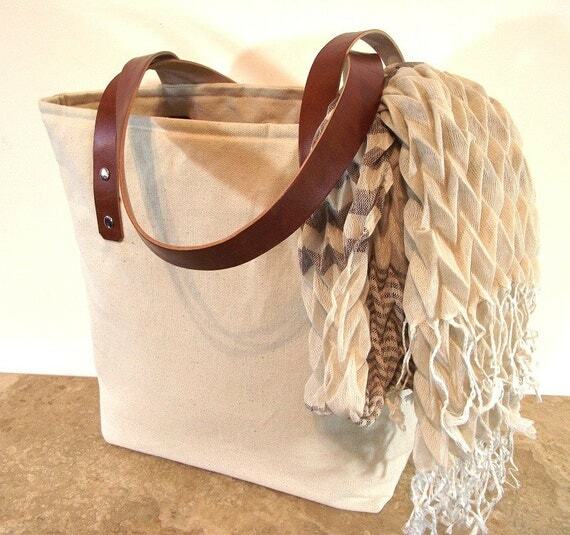 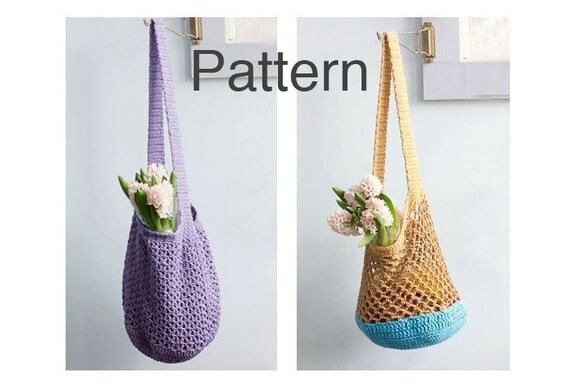 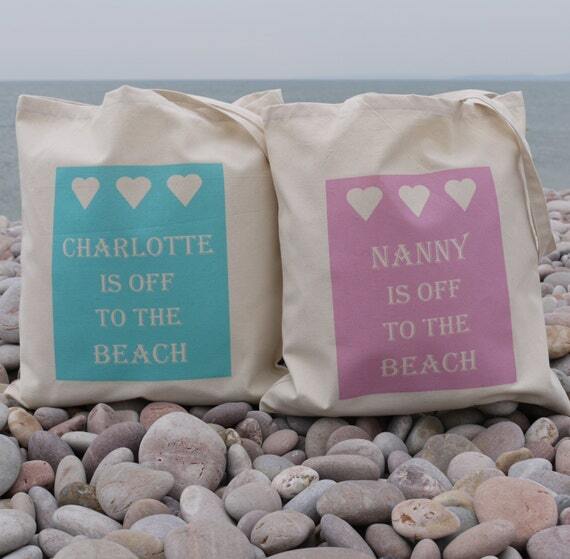 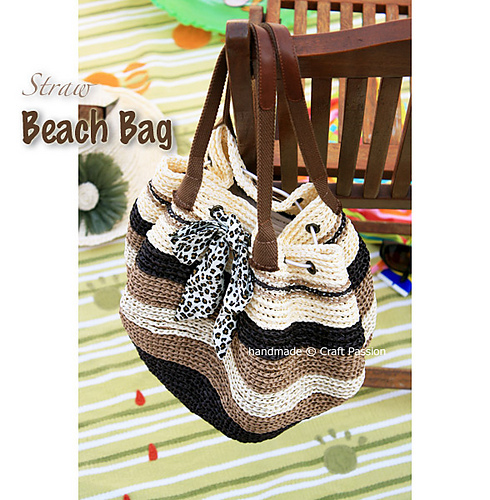 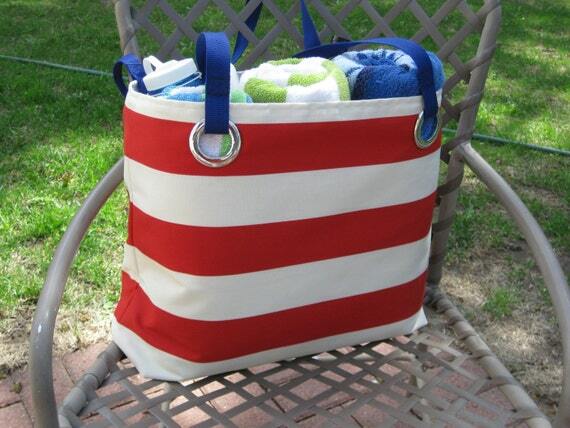 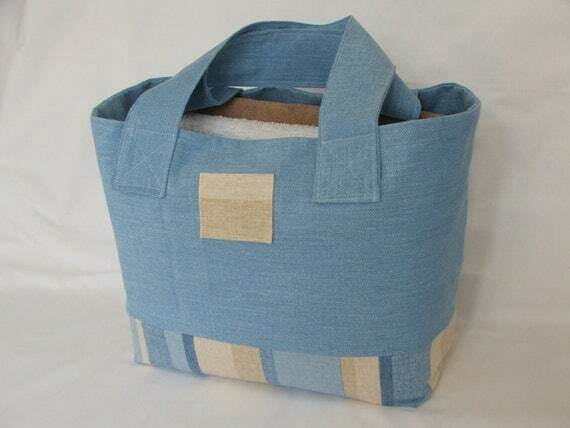 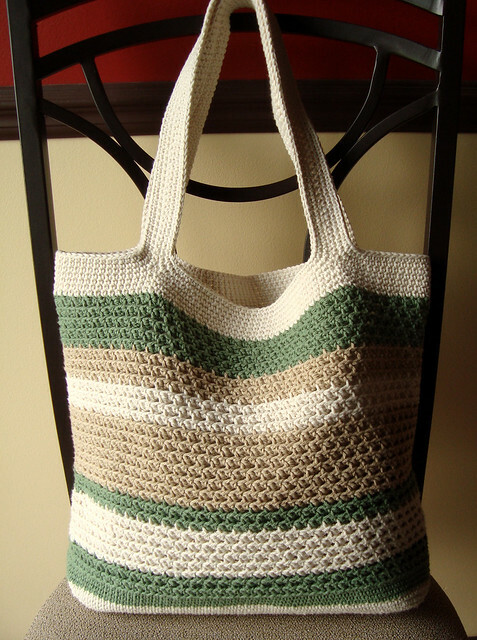 I appreciate all the links to the bags and totes, thank you!!!!! 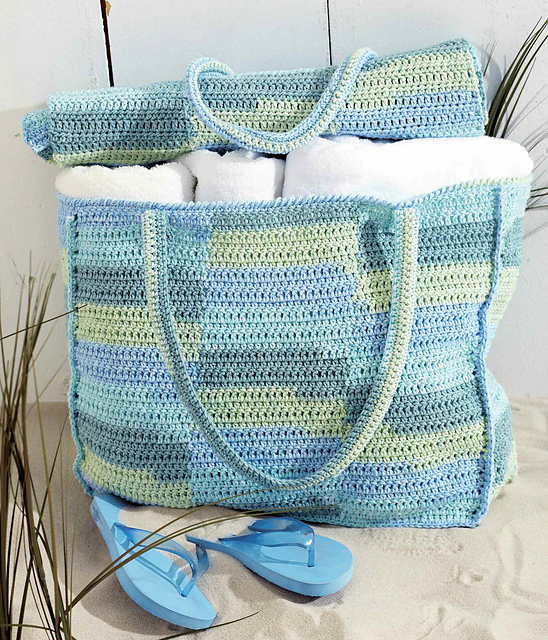 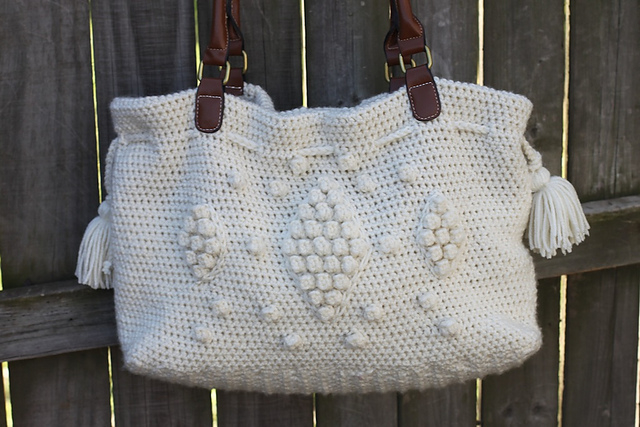 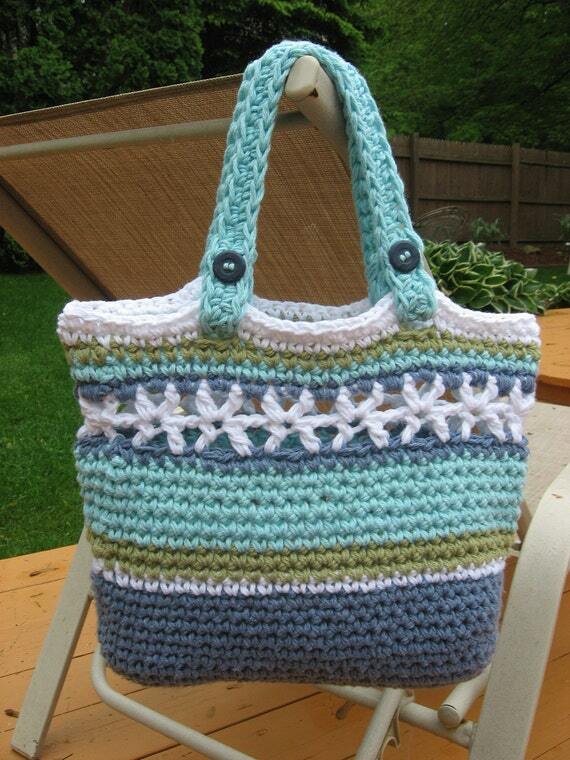 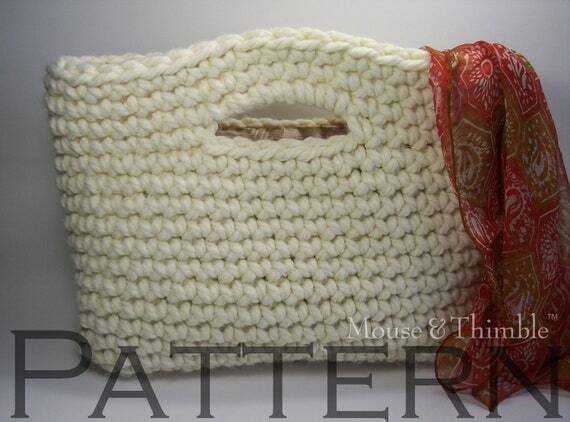 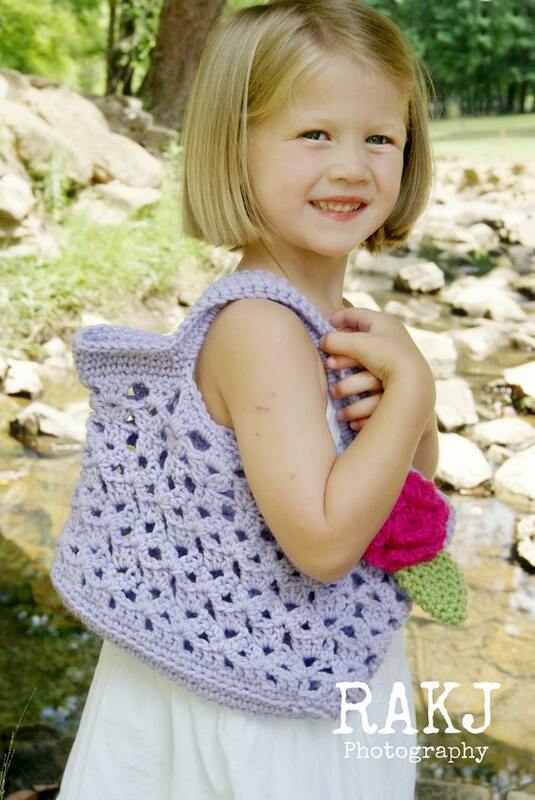 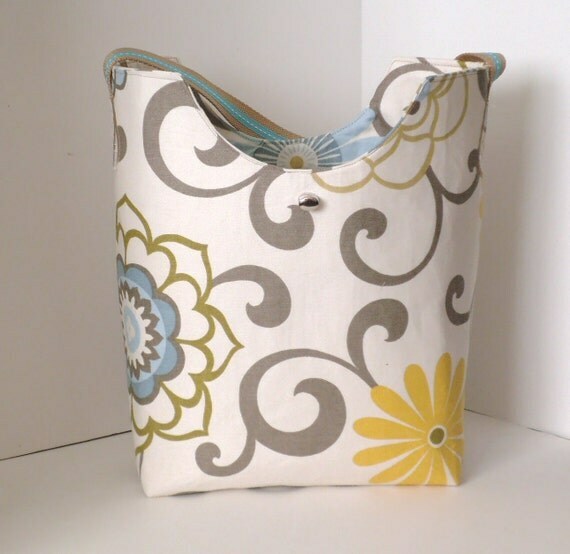 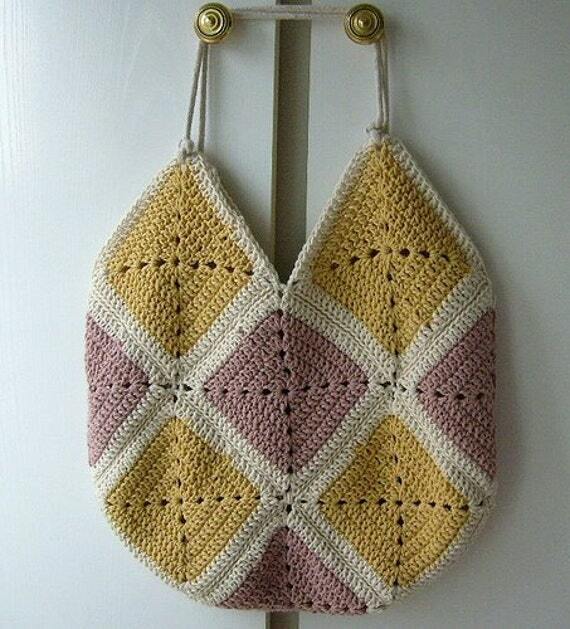 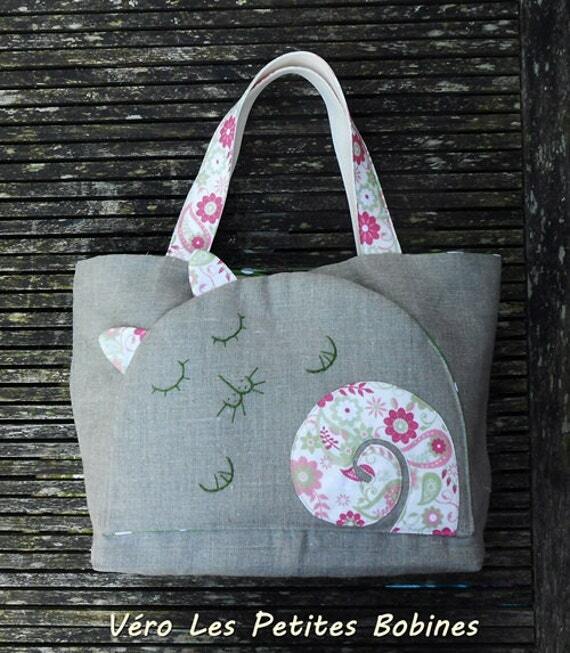 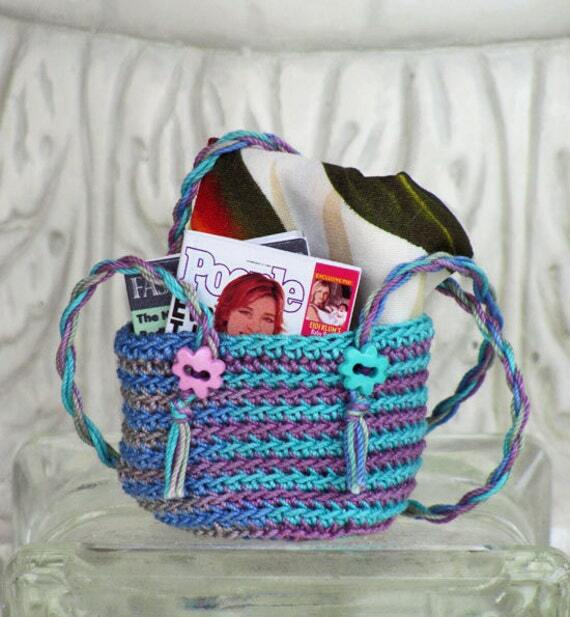 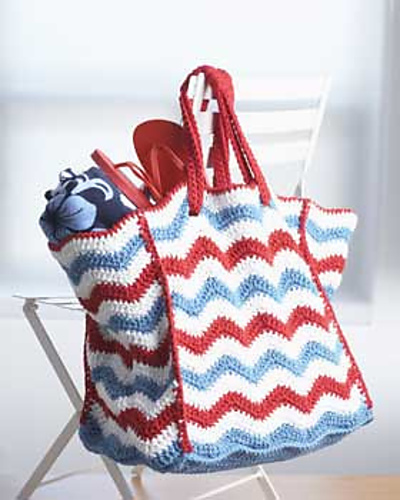 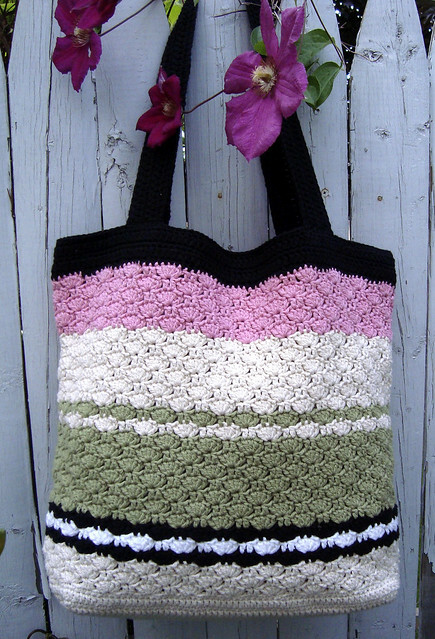 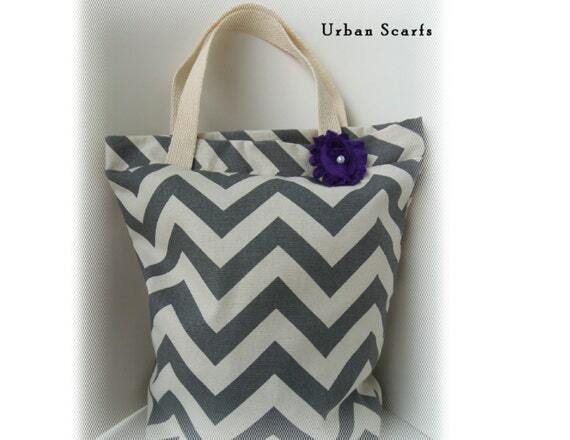 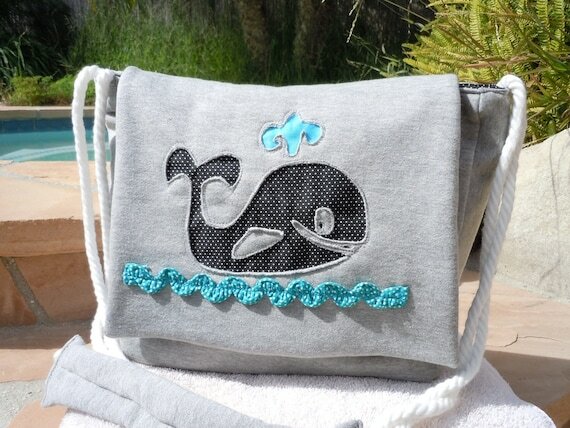 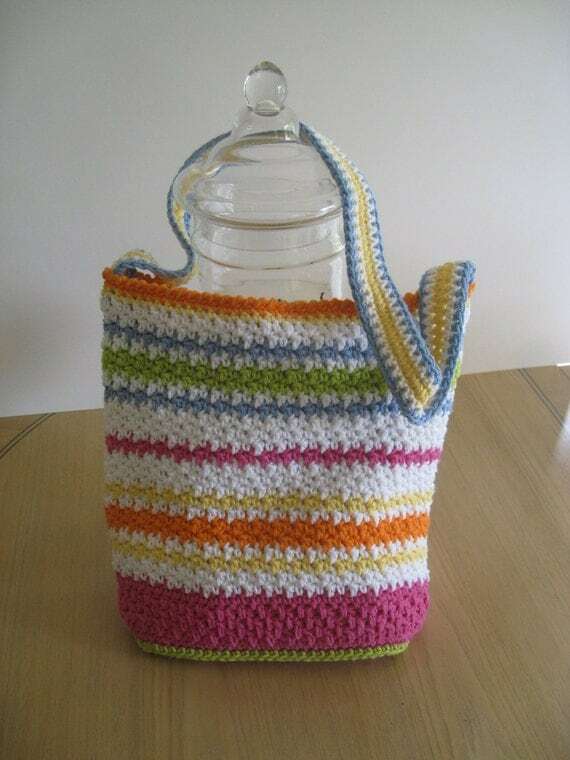 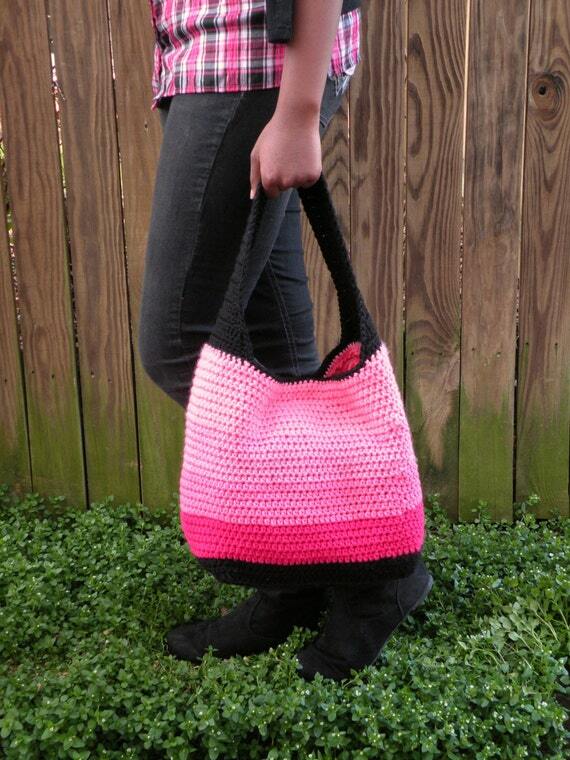 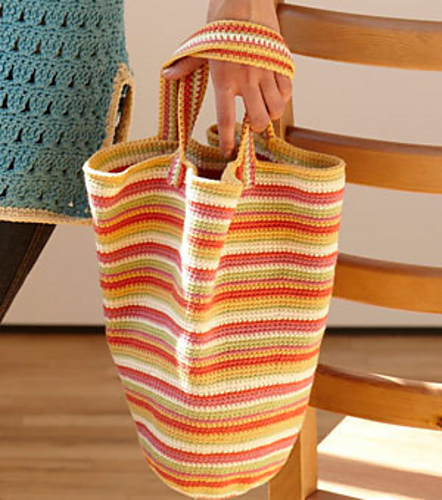 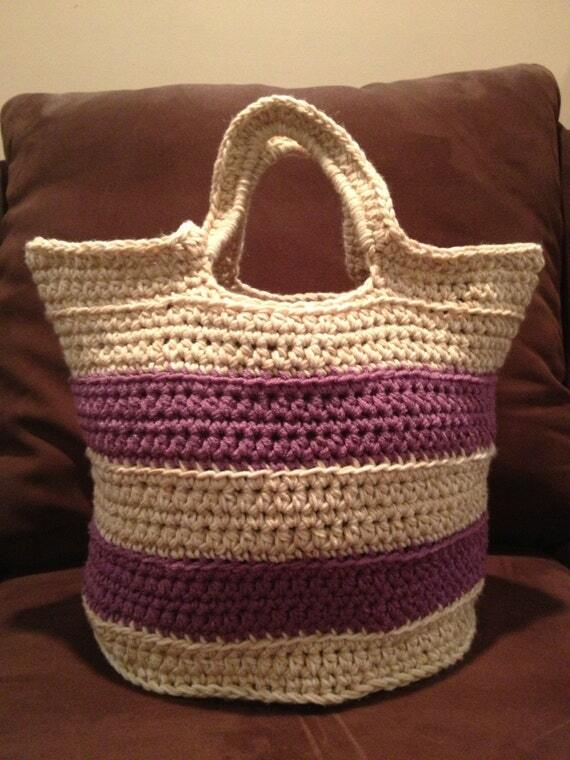 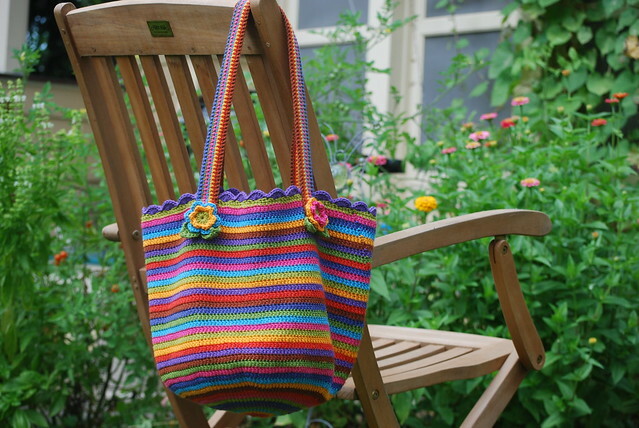 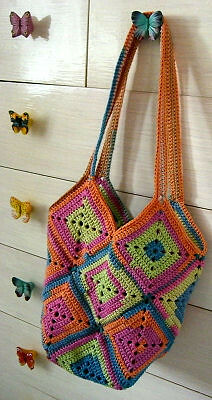 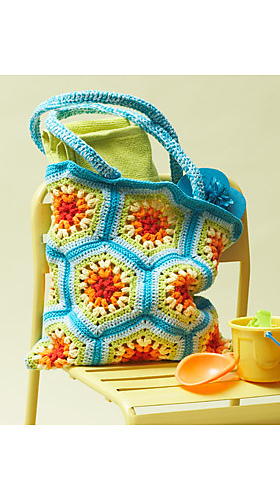 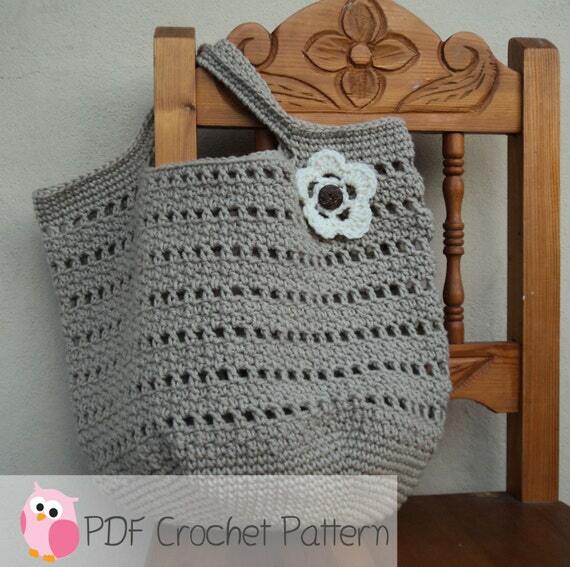 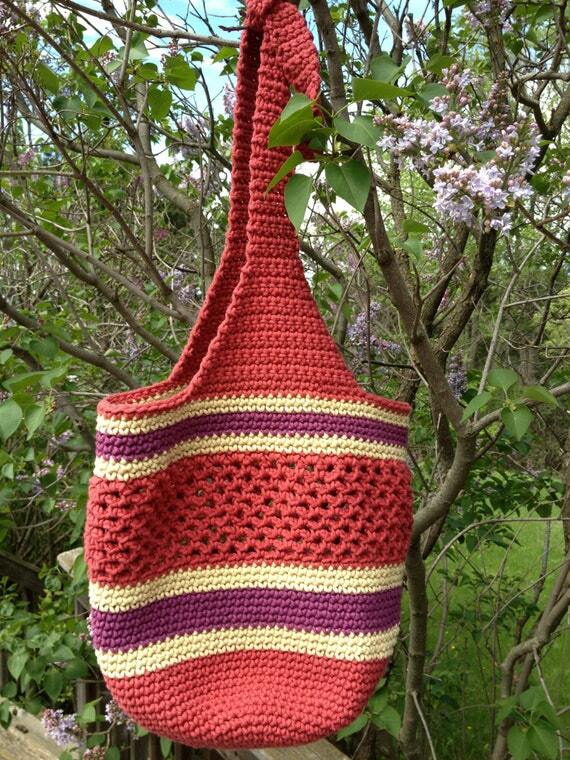 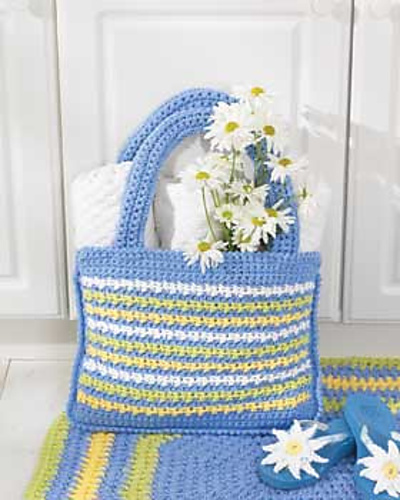 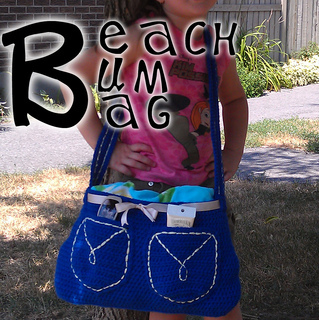 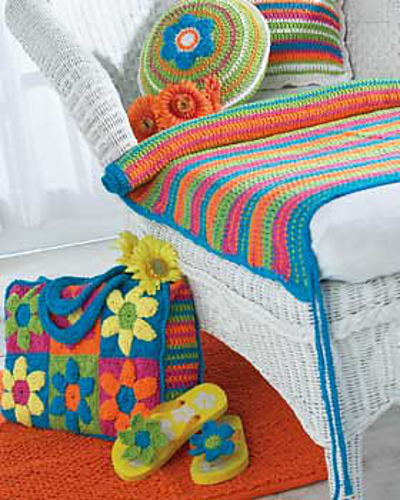 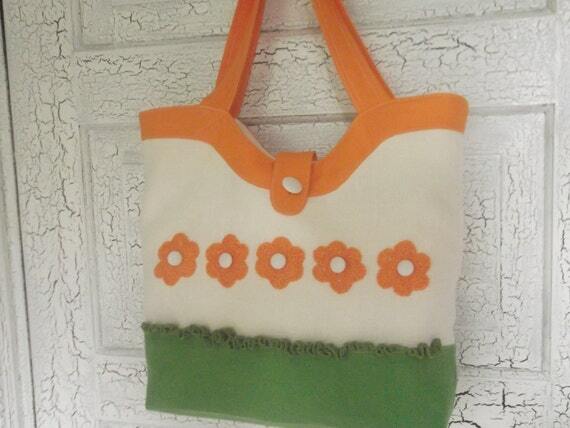 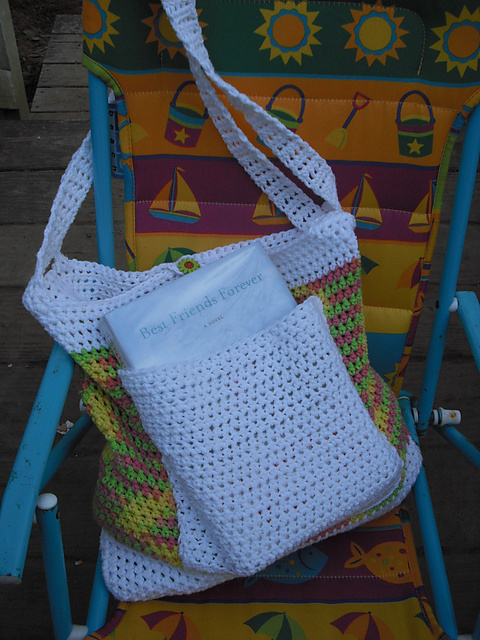 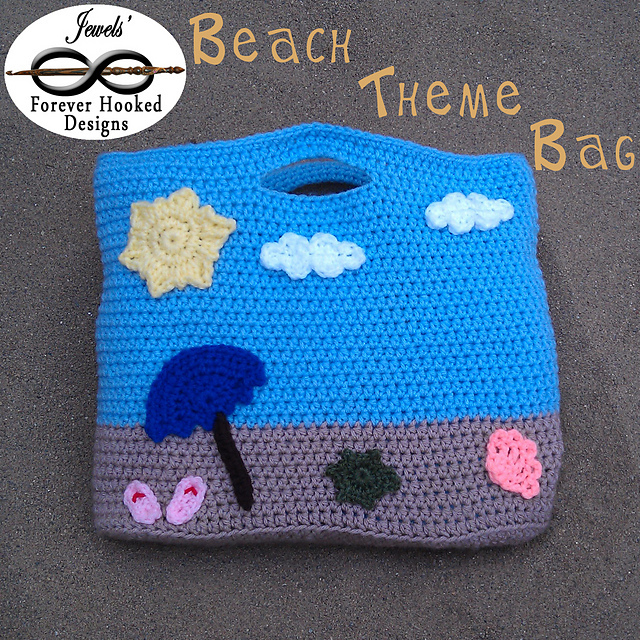 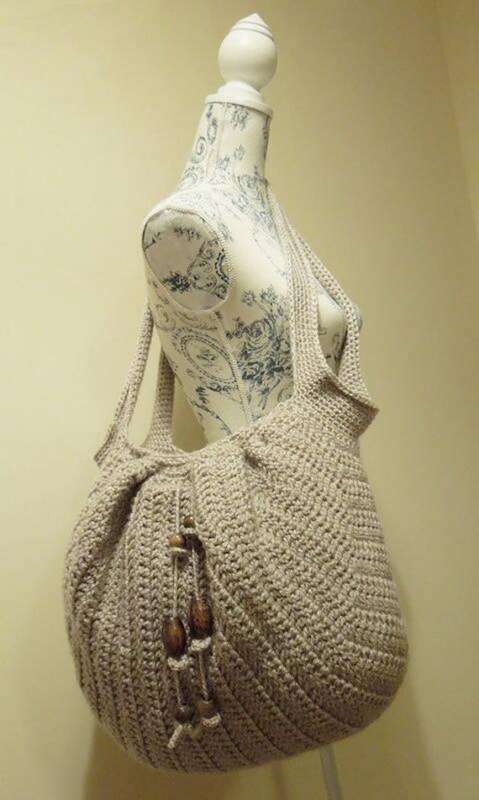 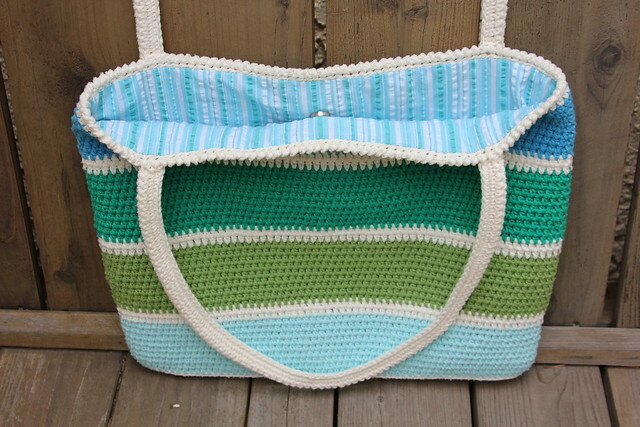 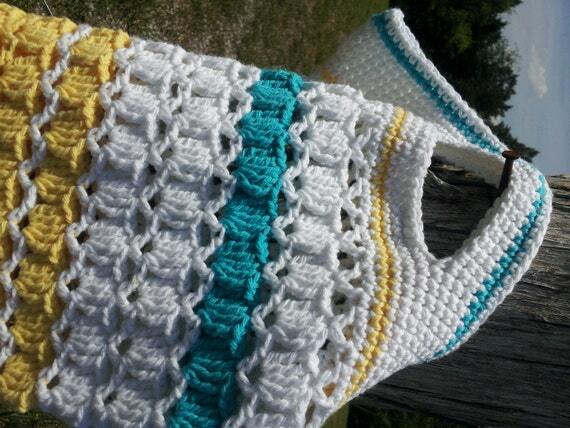 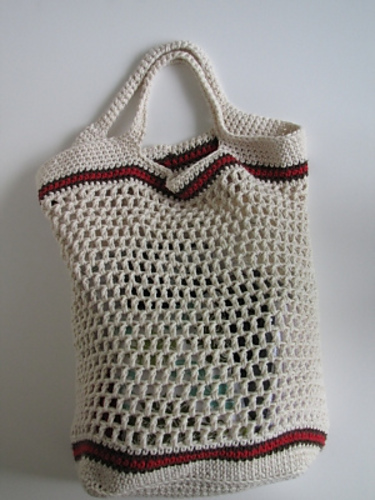 I added a ruffle tote that I did a few days ago, and you will find the tutorial on my blog. 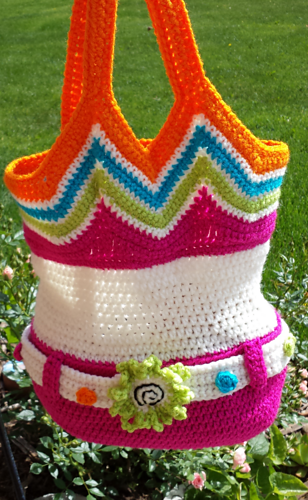 You are more than welcome. 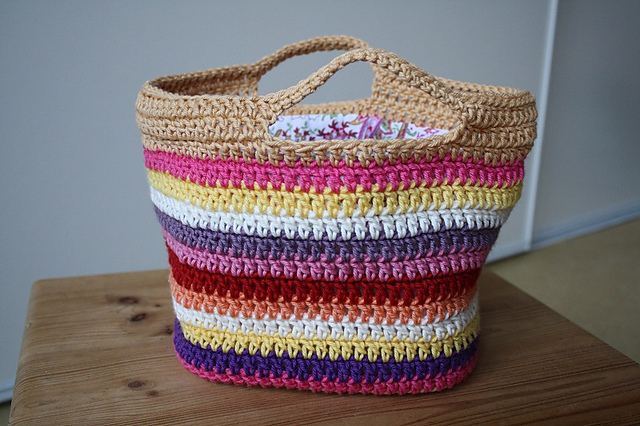 Thanks ever so much for linking!